IP camera systems come with gorgeous megapixel resolution! The IP camera provides you with super-high resolution images as data is recorded digitally. 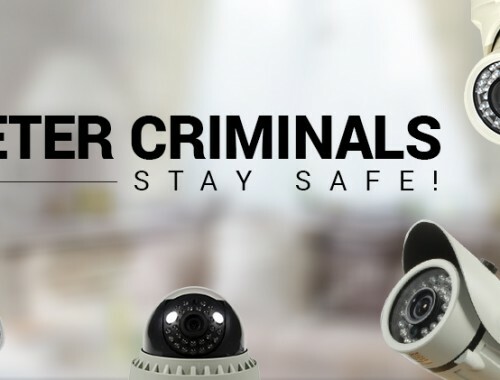 With crystal clear images, you can easily discern faces, objects and other details captured by the high performing indoor and outdoor IP security camera systems. The sharp and crisp images let you see better! It’s a common misconception that NAS based installations are much more complex than DVR-based. 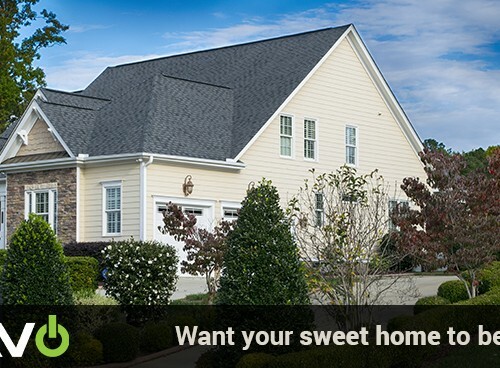 But the truth is, installing an IP security camera is easier and more convenient task. Features like universal plug-and-play camera recognition make installation as simple as possible. Using PoE (Power over Ethernet), IP cameras can be powered through the same cable that transmits the video signal and any PTZ commands. 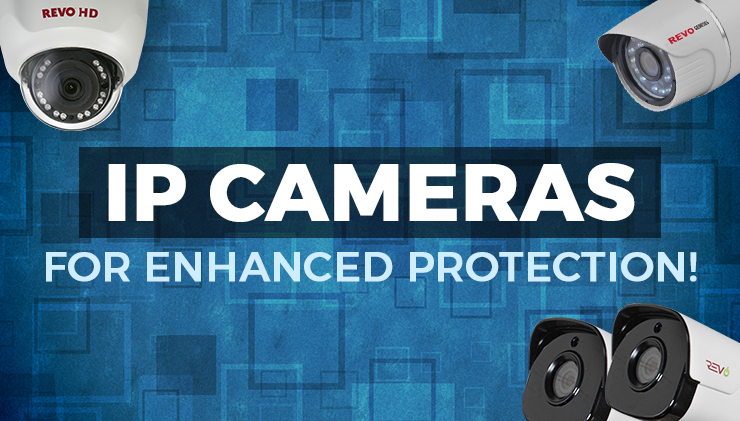 The good news is, prices of IP security cameras continue to drop! Plus the cost of installation can be more than half of an analog system. Well, this is what makes IP systems the best security cameras today. With these systems, there is virtually no limitation to where video can be captured or can be viewed. You just need good network connectivity to view anything, from anywhere! Using an IP security camera system is the easiest thing. If you know how to use a mouse then you can easily use IP surveillance systems. The easy to use menus of an IP system can make first timers look like experts! With commendable advantages like easy installation, high resolution low, cost and many more, IP security systems are sure to rule the market! 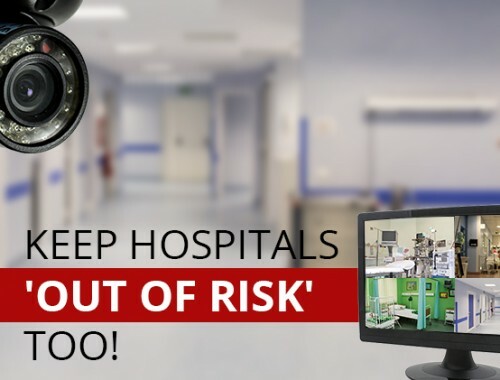 Surveillance Cameras for Hospitals who are sick of risk. Thanks for sharing the reasons of need IP cameras. This blog is too much valuable to us. thanks for the blog. Are you tired of all the wired up cameras with hard installation and high rate. If that is the case i would suggest you get yourself an IP camera. It is easy to install, easily accessible and not costly at all and can simply be accessed by the use of IP.